No.1 Venues for world premiers and national tours. 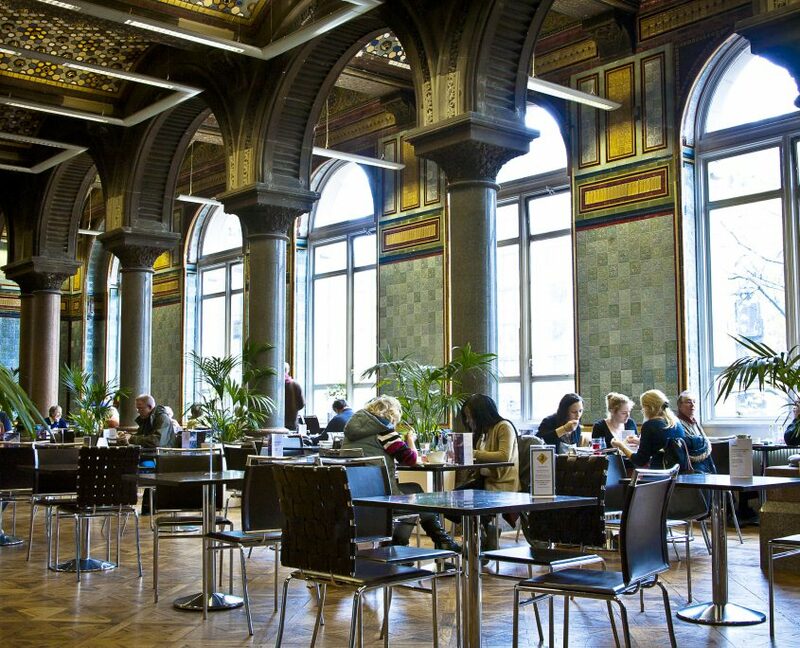 A selection of great places to study and dine. 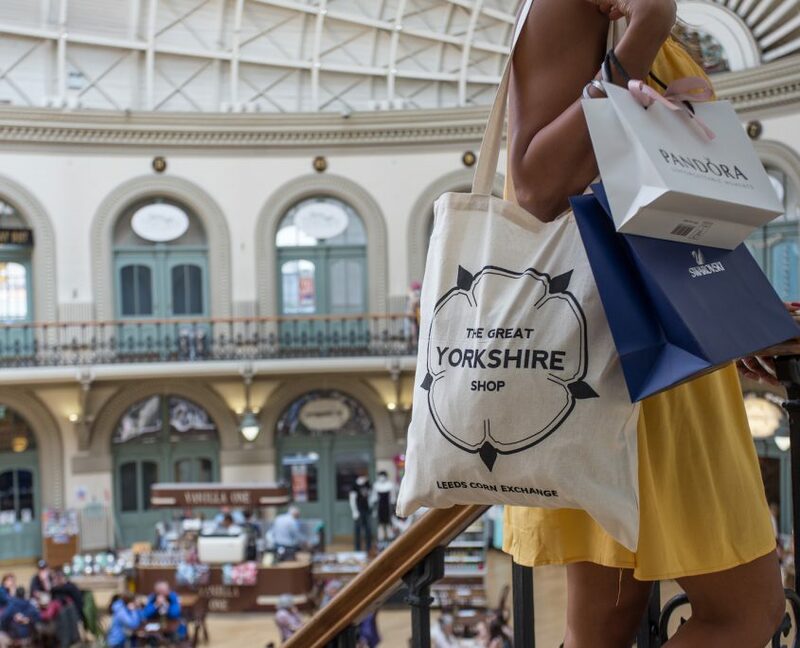 It’s no secret that northern colleges get you more value for money, but this is especially true in Yorkshire powerhouse Leeds. According to statistics from HSBC, the average weekly spend for a student in the city comes in at £192.40 (inclusive of food, rent in hotels/student accommodation, travel, study materials, and general expenses); less than even Manchester (£235.48), Newcastle (£222.58), or Sheffield (£218.05) and half of that of London at (£390.60 . 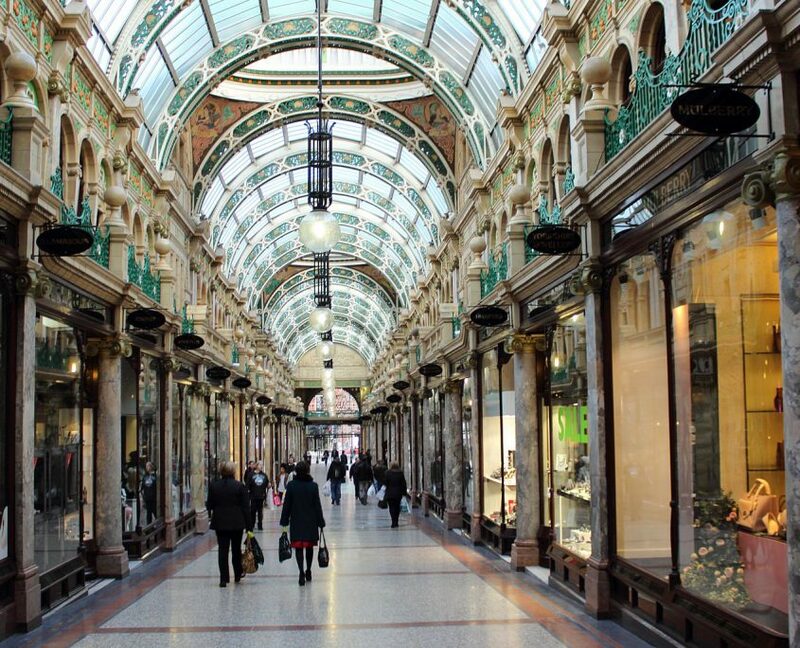 Leeds city centre also offers great student discounts. Renaissance Arts Students also have the option to commute or stay part week (3 nights) Students that opt for this option are estimated to have a spend of under £100. “Renaissance arts” is in the heart of the cultural quarter in the city centre next to a selection of theatres, live venues, festivals, studios, museums, libraries and galleries. It is easy to see why Leeds is nominated for the European Cultural Capital. 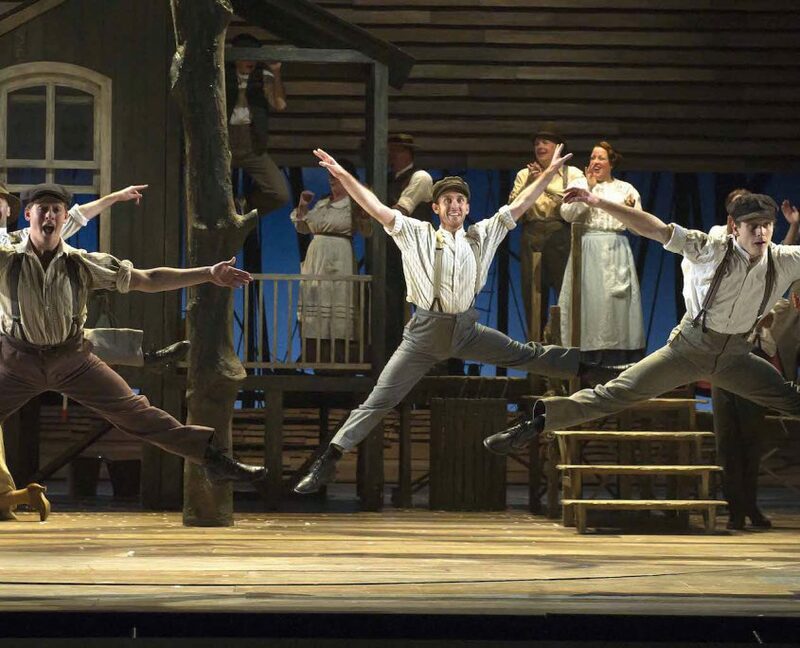 World touring shows frequently visit the Grande Theatre, West Yorkshire Playhouse and City Varieties Theatre. 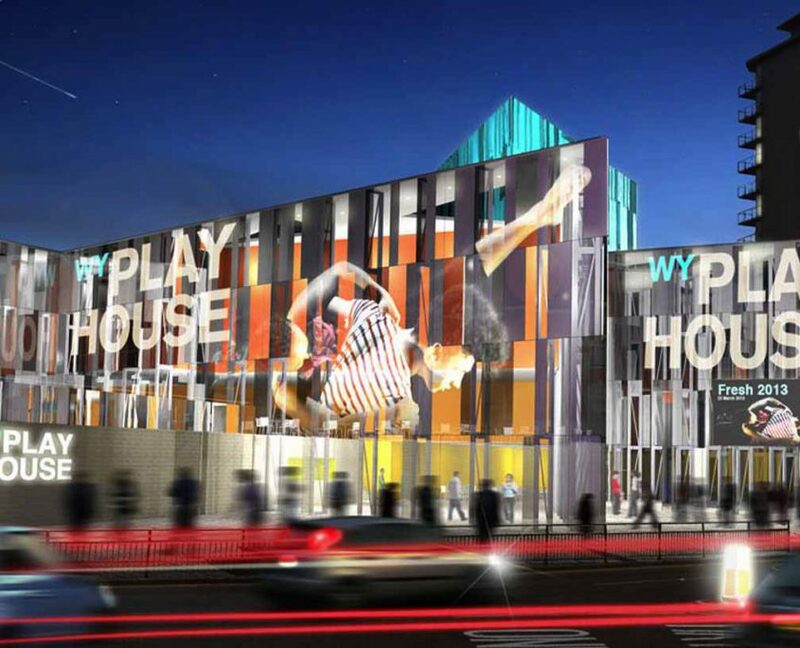 Home of Northern Ballet and Phoenix Dance shows are shown frequently at the Stanley and Audrey Burton theatre. Leeds Arena, The O2 Academy, Leeds College of Music and a host of trendy venues provide the city with an abundance of incredible music. Every night of the year there is a gig happening somewhere. 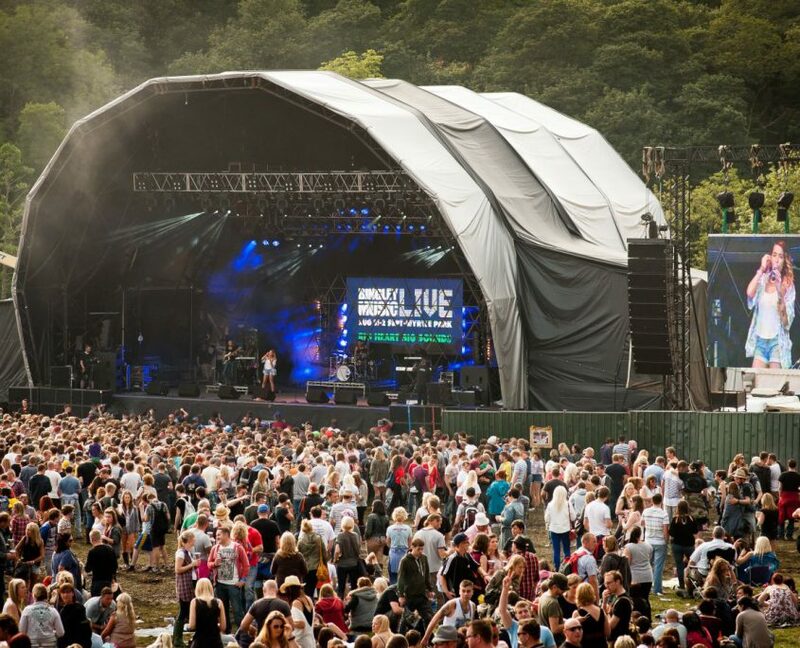 Culture and music festivals in some of Leeds beautiful parks are often visited by tens of thousands of students. R/A students benefit by these venue by hosting their own social evenings, events and performances. 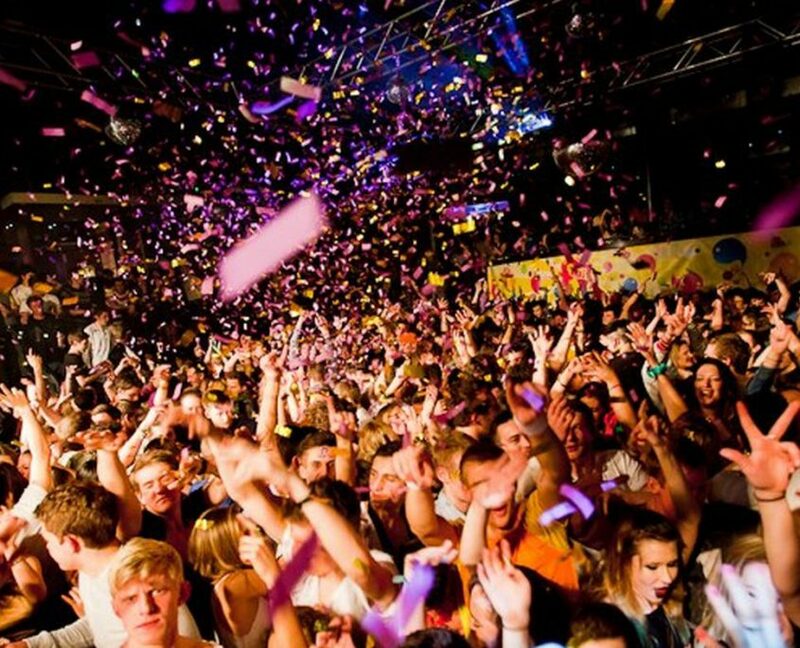 Whether your doing your research, contextual studies or having a night out be assured that Leeds is the place to be. The bright lights of the city are not the only attraction in Leeds. Leeds city council have over 4000 hectares of green space. 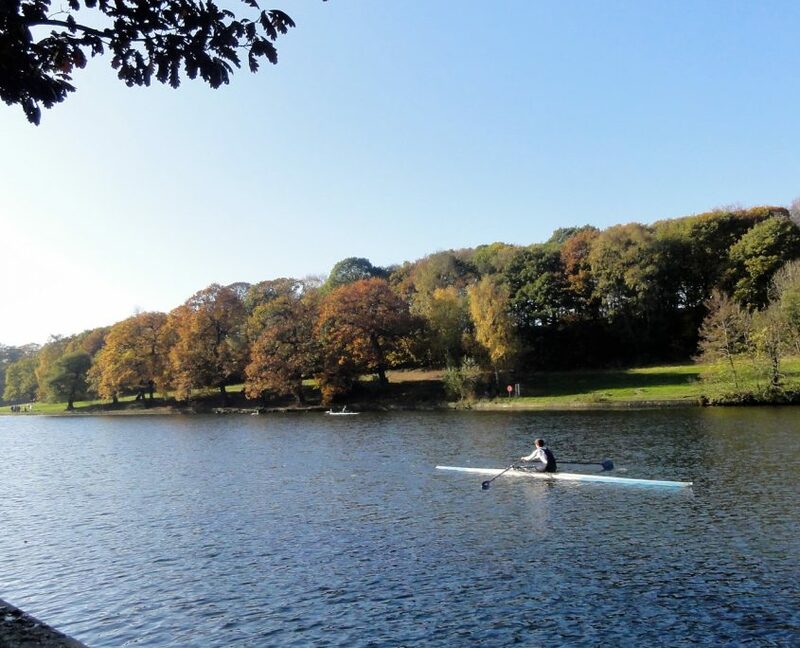 Golden Acre Park, Middleton Park and Roundhay park are just some of the huge parks popular with students for recreation and study. Most of the parks play host to major music and culture festivals. 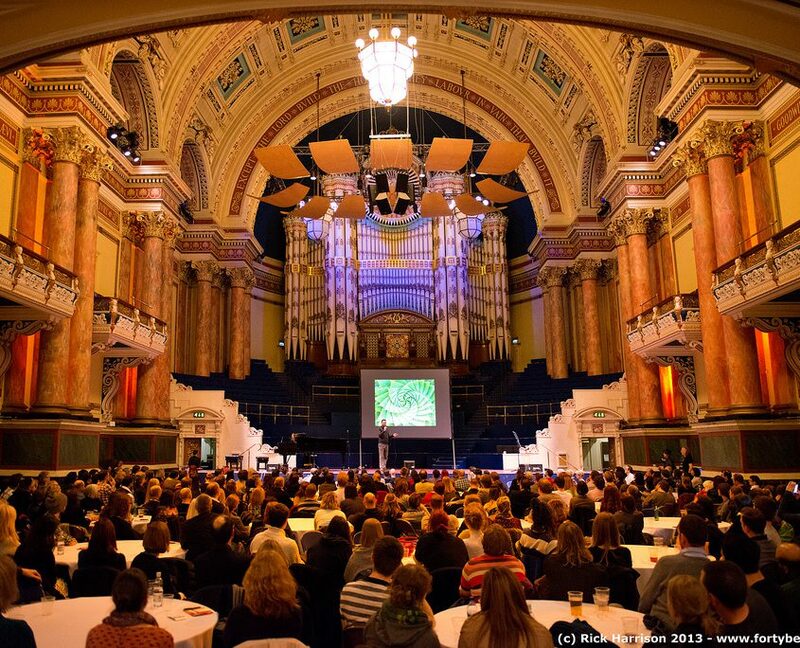 Leeds has a renowned selection of restaurants, bars, cafes and clubs. 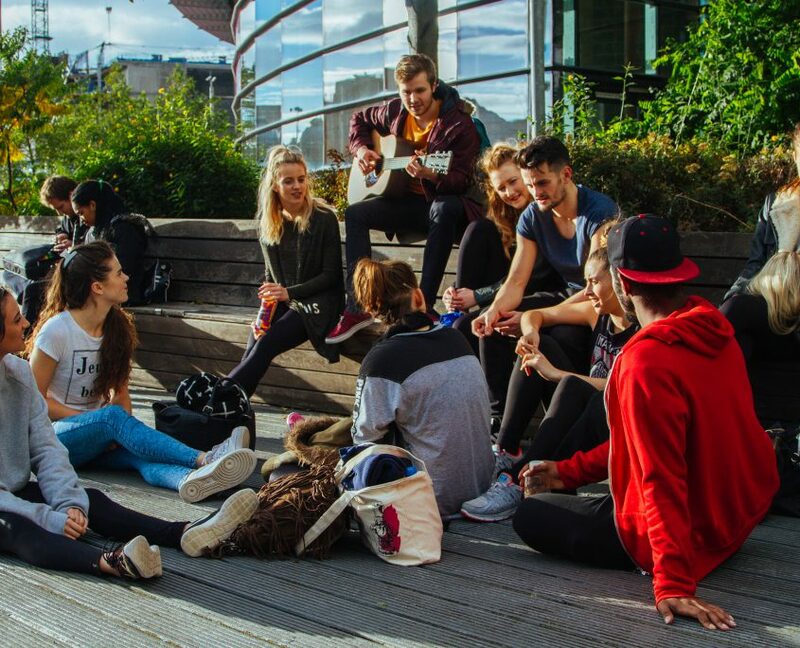 Students holding an NUS card are entitled to great discounts throughout the city. 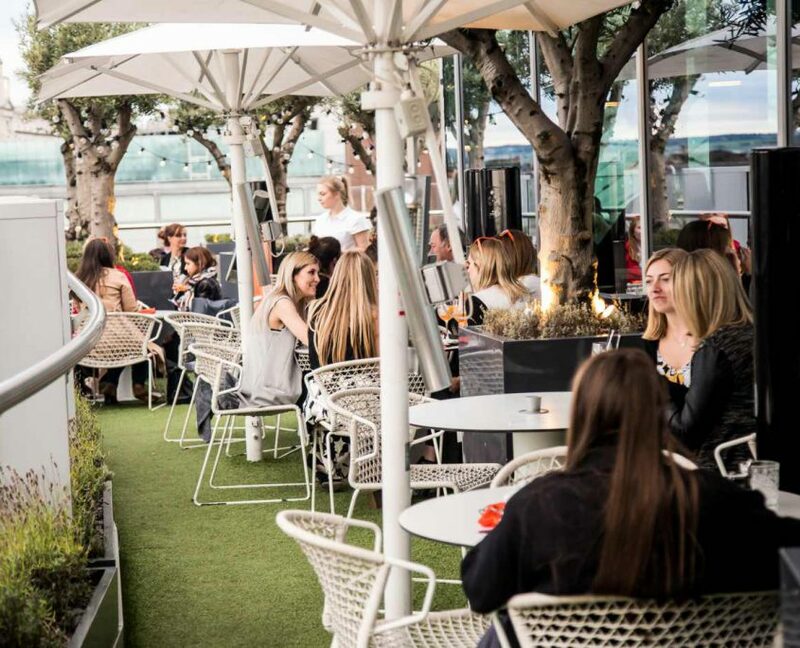 There is something for everyone, pool/snooker clubs, bowling, pub quiz nights, local gigs and the Everyman cinema in the Trinity shopping centre with amazing 4K screens. Leeds also offer clubs and associations with membership for hobby enthusiasts. Cycling, Life Drawing, Music Appreciation Clubs, Vinyl Collection meetings and other great places to visit.